My firstborn was in sixth grade when the word entered our home and renewed our Christmas celebration.When my children were little, we desired for their childhood to be littered with memories that they would, someday, be eager to share and recreate with their own children. My husband and I began to recognize that the families we admired and gleaned from were rooted in Christ, tradition, and wisdom that went generations deep. We strongly desired to create a culture in our home that would be remembered by our children. We still do. Christmas was the perfect time for our traditions to shine! Since the beginning we bought the tree as a family and decorated it together, always while listening to Christmas music and drinking hot chocolate! Every Christmas Eve, after the kiddos were donned in their newly opened Christmas pajamas, we read the Christmas story. Christmas morning we woke up early gave and received gifts and ate our traditional Christmas morning breakfast. 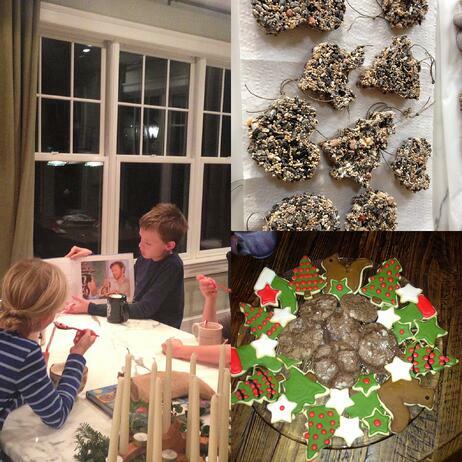 We started some super sweet Christmas traditions; we still have them. As the children got older and the Christmas count down began, we celebrated that as well! Watch a Christmas movie as a family. Take a candle lit bubble bath while mom reads a Christmas book. Make Snowflakes to eat for breakfast . Bless our neighbors with cookies. Invite the neighborhood kids over to read The Legend of the Candy Cane, while drinking hot cocoa with candy canes, of course. Evening drive to see Christmas lights. String popcorn and cranberries for the tree. Make birdseed ornaments to hang on the outside trees. You get the idea! 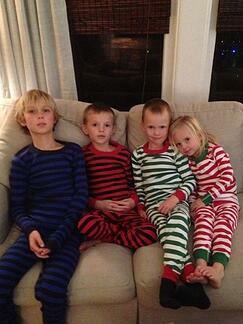 All of my kids were still at home and these December days were easy and full of fun! 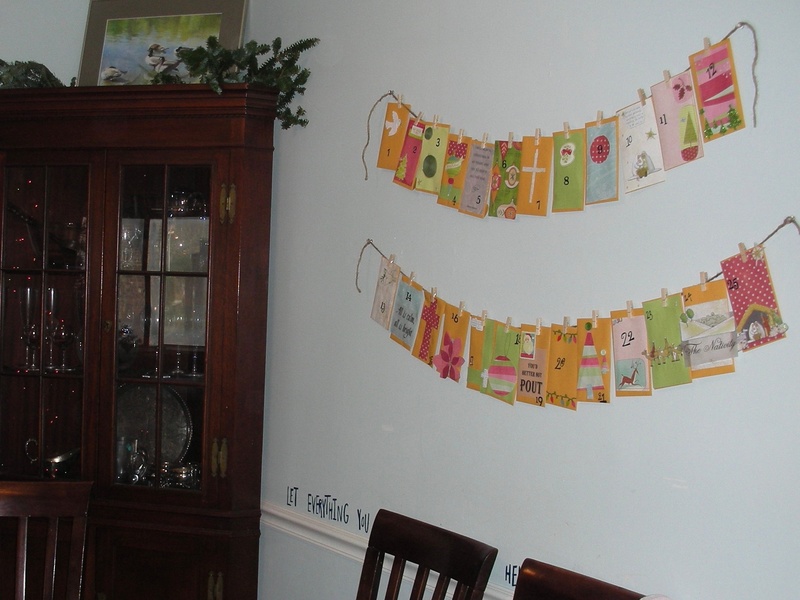 We made envelopes as gifts for friends, and these envelopes and cards became one of our favorite Christmas traditions. As the years passed we added in a Christmas devotion book, and a Jesse Tree, our traditions were growing and morphing into a Christ centered Christmas season. We were celebrating Advent in many ways. Then one November as my oldest entered his middle school years a Latin vocabulary word surprised me with meaning. adventus, adventūs - translates into "coming" or "arrival"
For years we had been celebrating Advent as a slow season before Christmas. But the root of the word, coming or arrival of our savior, adds girth to the definition. Most of us celebrate Advent at church or home with a wreath and candles, the reading of scripture and even with chocolate. These are a good start. But defining this word changed things in my mind. It seemed to become more important to be intentional with our Advent celebrations. Not just on Sunday at church, not only as a countdown to Christmas, but as preparation for our hearts to receive and celebrate the gift of Christ. Generations have participated in this season of preparing, waiting, expecting. Traditions transformed into a celebration of a coming Savior. The arrival of a King. Start small and keep it easy- this is supposed to be a celebration for everyone in your family, if you are overwhelmed, it doesn't work. Choose age appropriate ways to celebrate- your toddler may not be ready for Ann Voskamp’s “Unwrapping the Greatest Gift.” As a mama it is so easy to get excited about all of the awesome Advent resources. In life all things are sweeter when used in the right season. For example, while your toddler may not be ready for an Advent study, they will love to play with this sweet toddler nativity set. Model Advent- slow down and remember the coming and arrival of your Savior! Be willing to change- it is okay to change your advent celebration as your children grow; in fact, you should! The Giving Manger is a super sweet, easy activity that gets the entire family involved . It is a great way to help your children to focus on serving throughout the Advent season. Advent table cards- She Reads Truth made these fun table cards for kids of all ages to help create meaningful conversations around your dinner table during the Advent season. 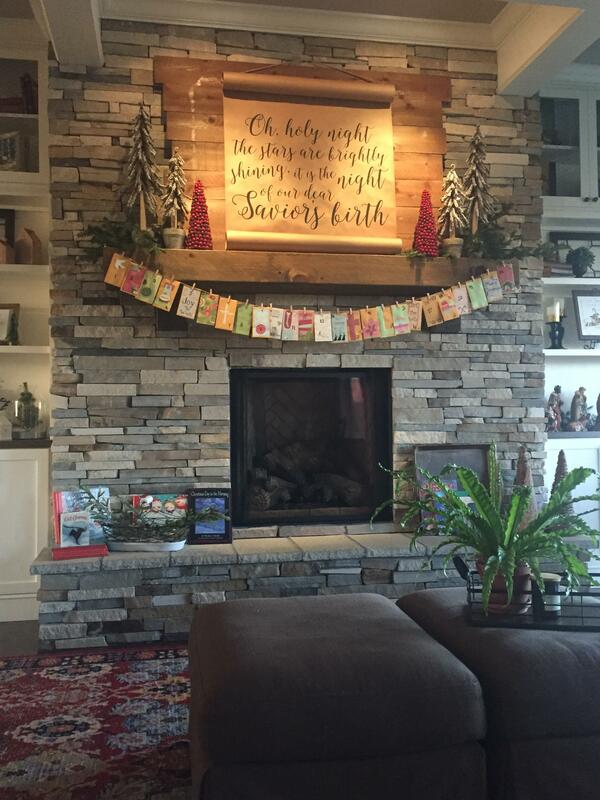 She Reads Truth has been producing these beautiful Advent guides for the past several years. They are not just Advent Bible studies, they are keepsakes. Doing one of these studies with a friend or alone is a great way to model Advent for your family. 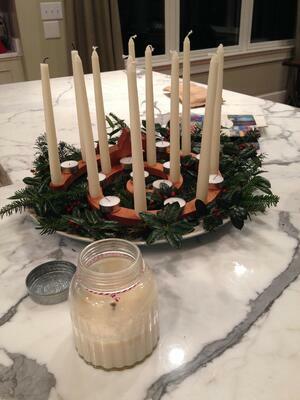 The Cradle to Cross Advent wreath has been a lovely addition to our Advent traditions. Ann Voskamp adult and family advent books these are lovely to use and to give! slow + sacred ADVENT is an eBook that was written to guide families through the four weeks leading up to Christmas. It includes personal stories, Biblical theology, and four weeks of creative, yet simple thematic plans to focus our hearts + homes for the coming of Christ. Our Christmas season is still full of tradition and my children eagerly await Christmas morning, but my hope is that as they grow and begin families of their own, the tradition that they will hold the tightest to will be the slow and intentional days of Advent. Do you have a favorite Advent tradition? Please comment below to share!